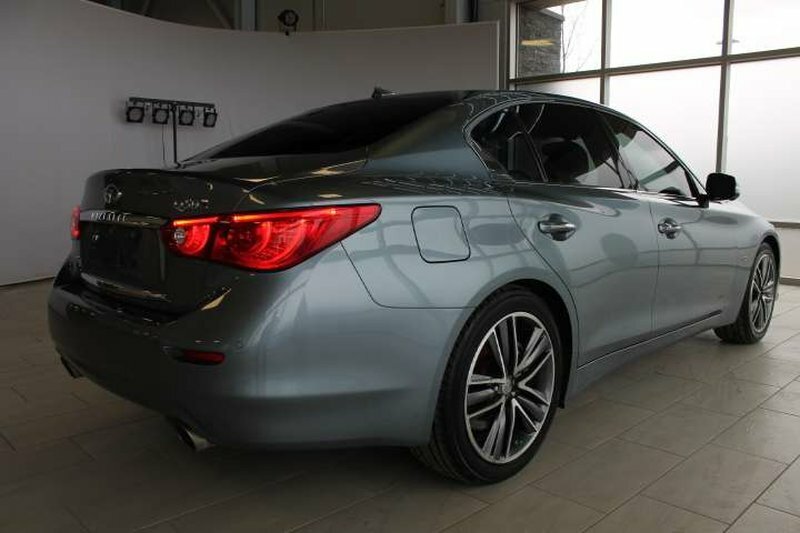 *NO Insurance Claims, All Wheel Drive, ONLY 59000km! 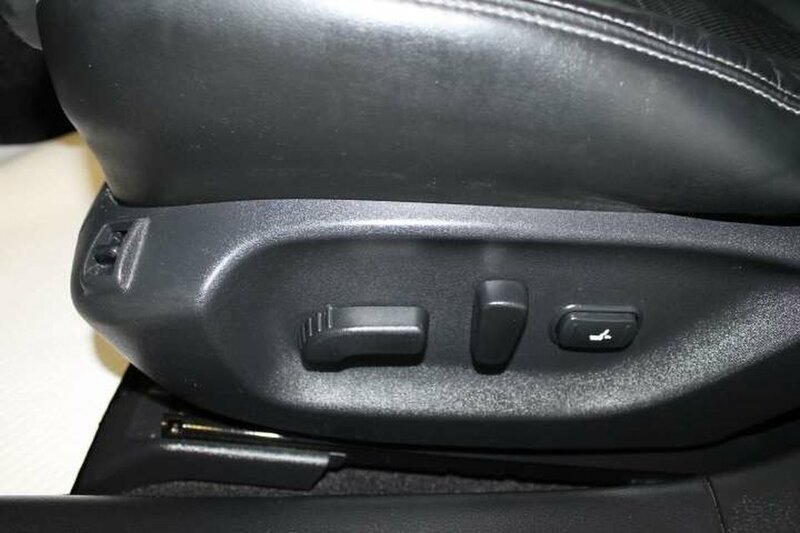 Lane Departure, Blind Spot! 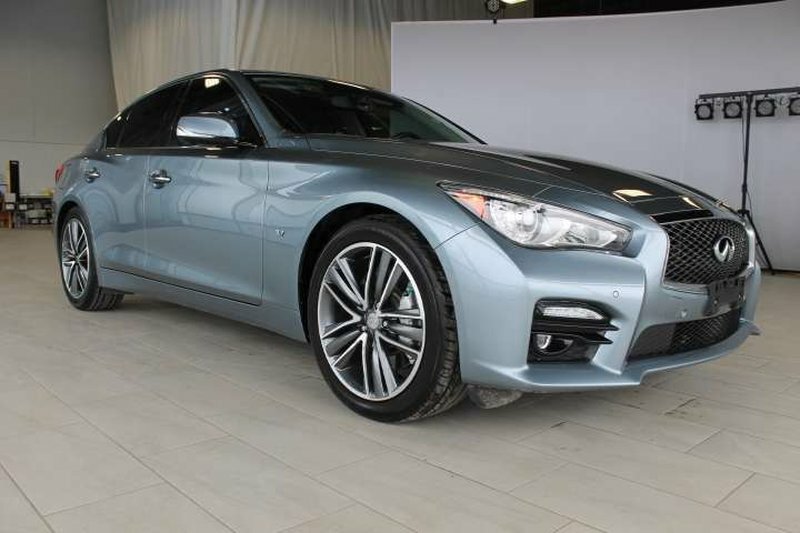 This 328hp comes in a beautiful light blue with black interior. 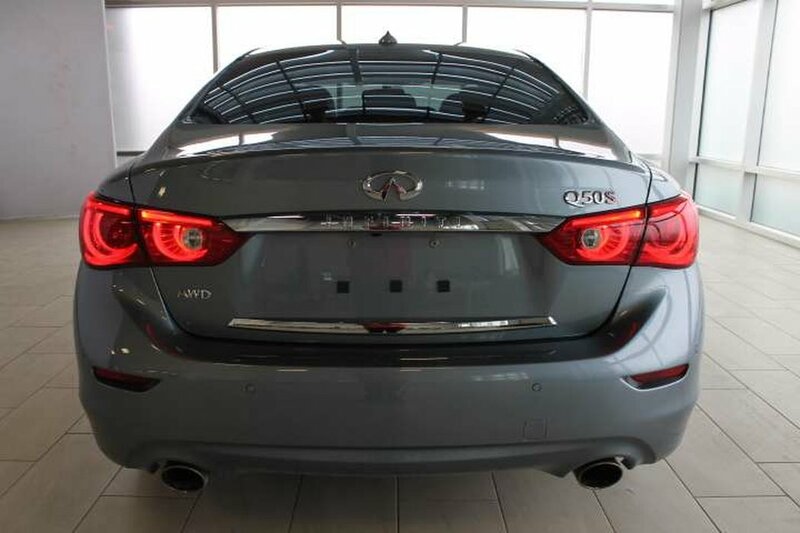 The Q50 preserves the responsive driving feel of the previous G. Our non-smoker sedan comes equipped with a powerful 3.7L V6. 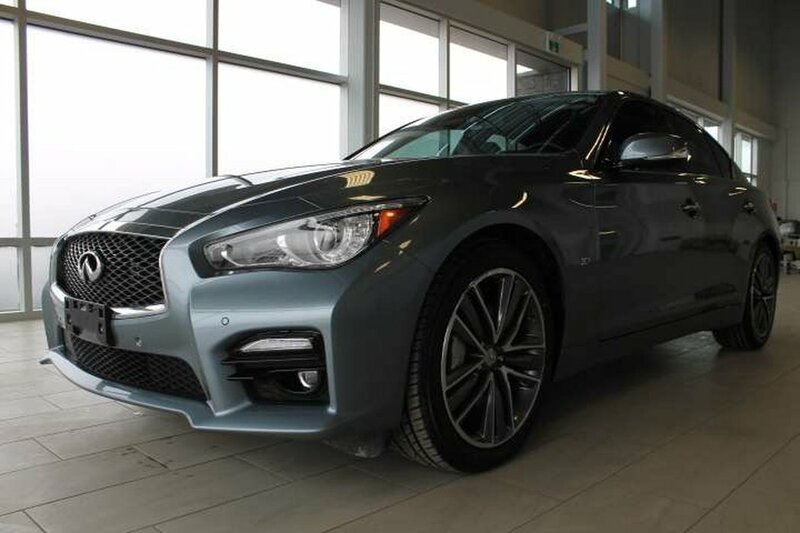 We have put the Q50 Sport through a multi-point, comprehensive used vehicle safety inspection in order to ensure driving quality. 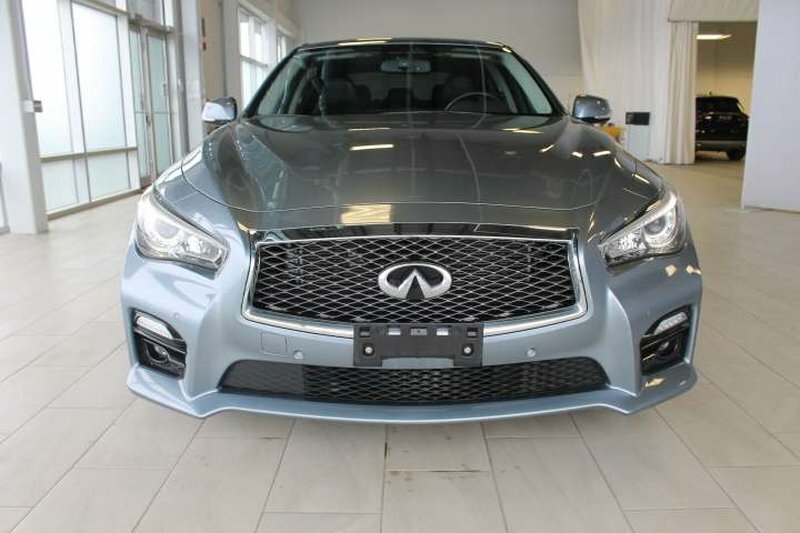 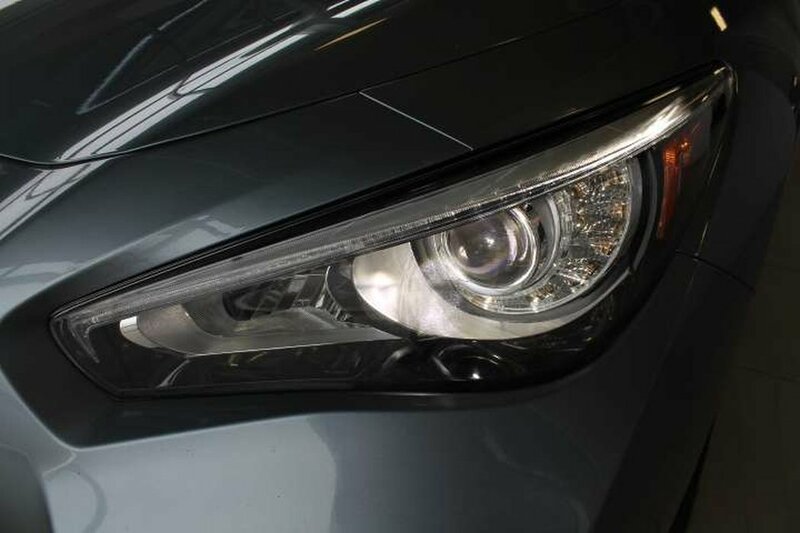 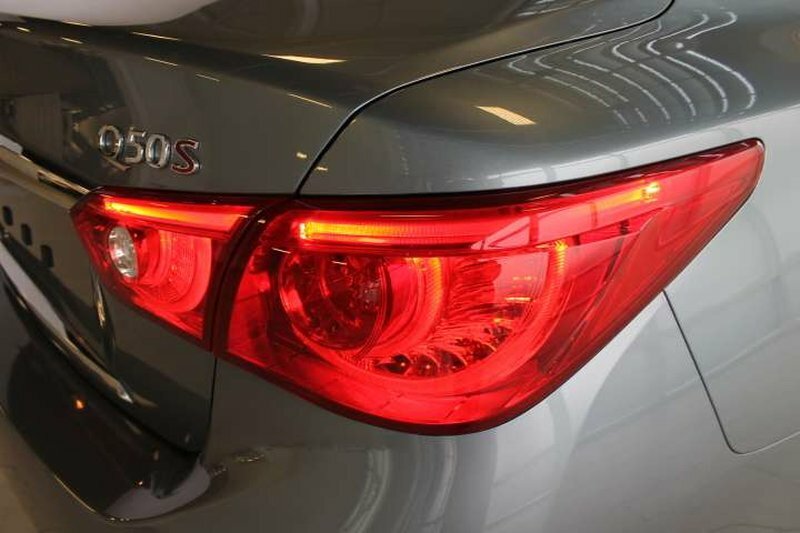 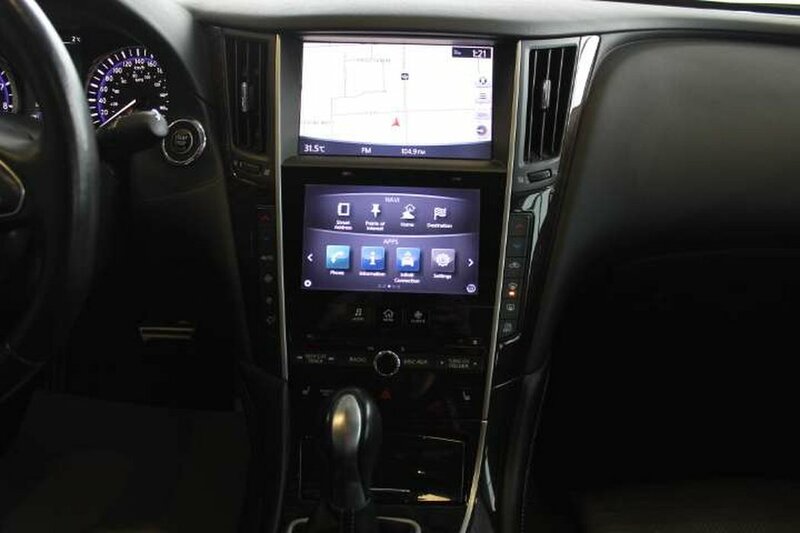 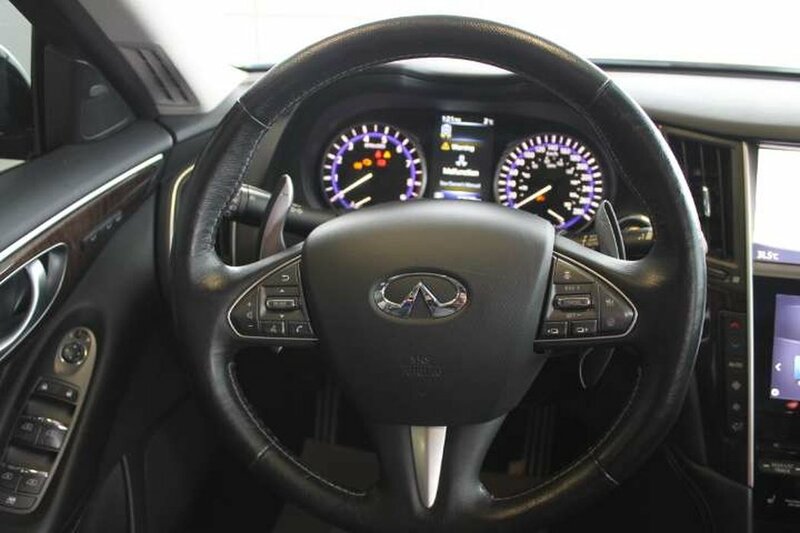 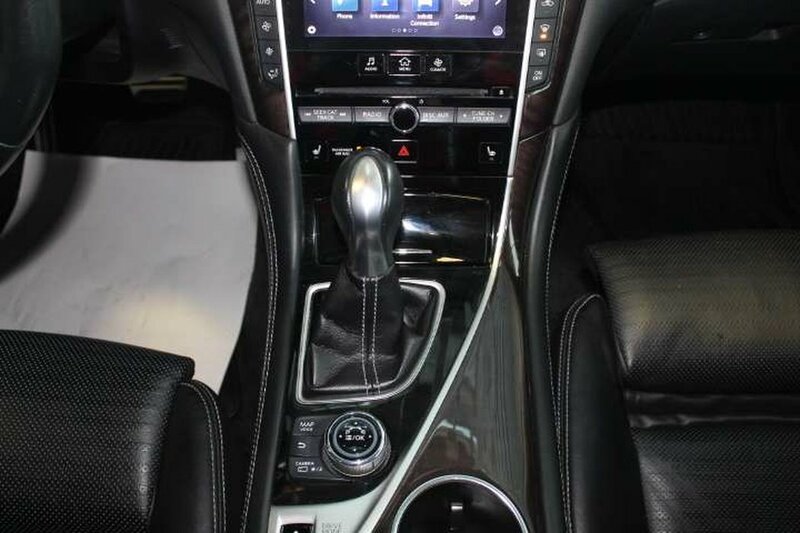 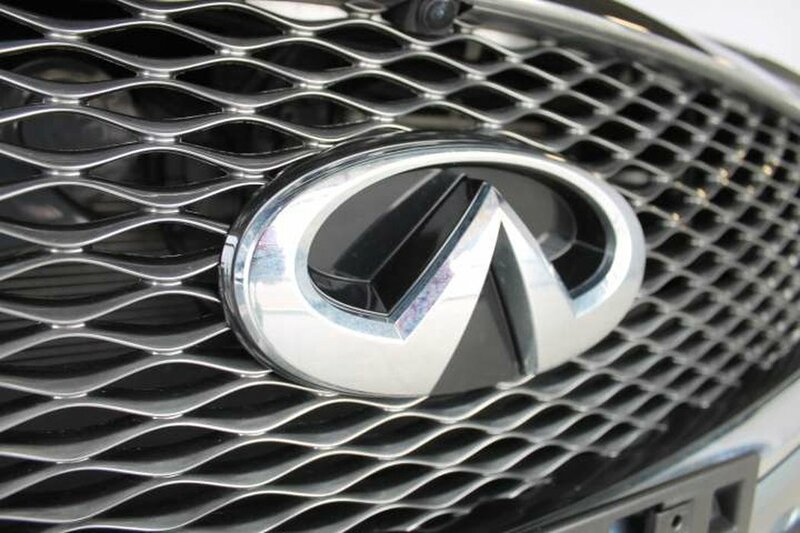 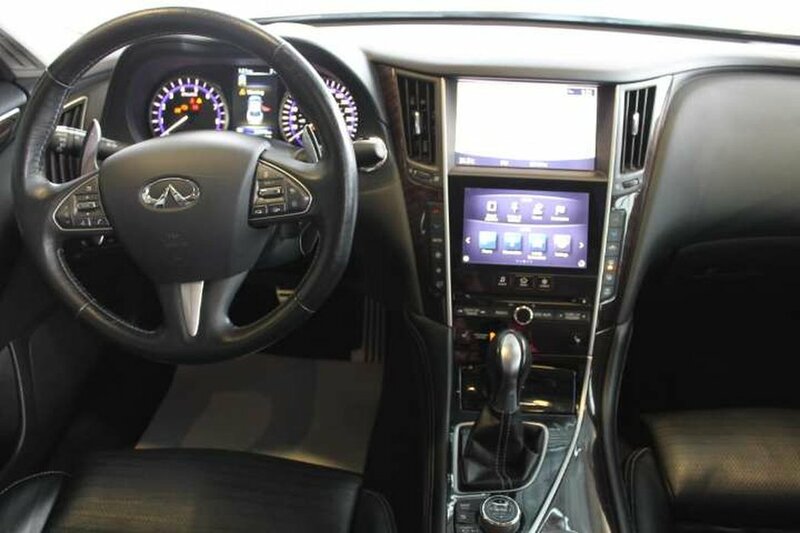 The Infiniti Q50 is more than ready for its next proud owners! 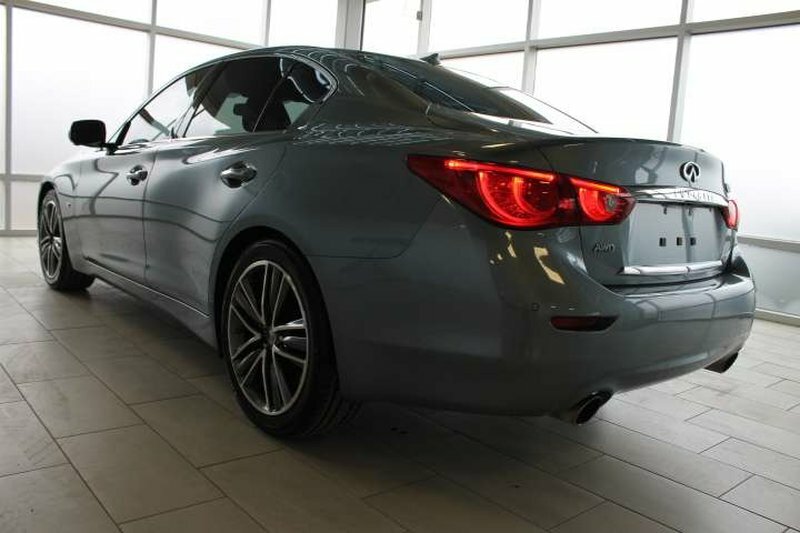 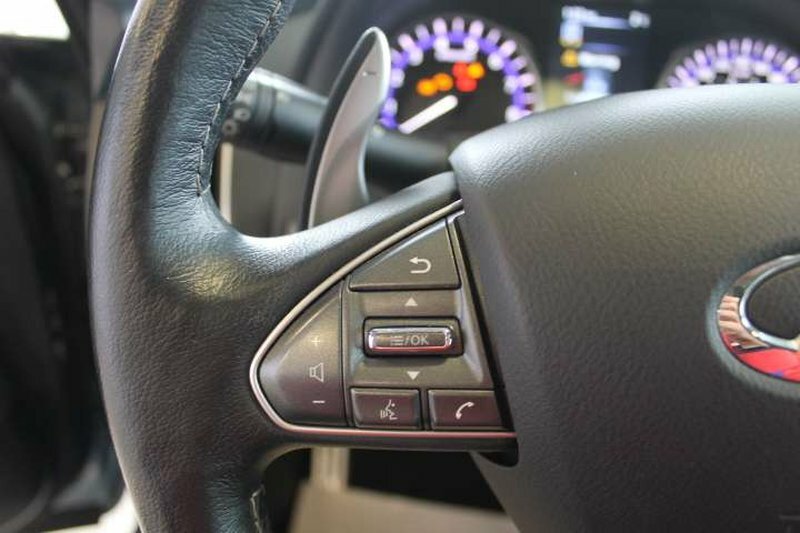 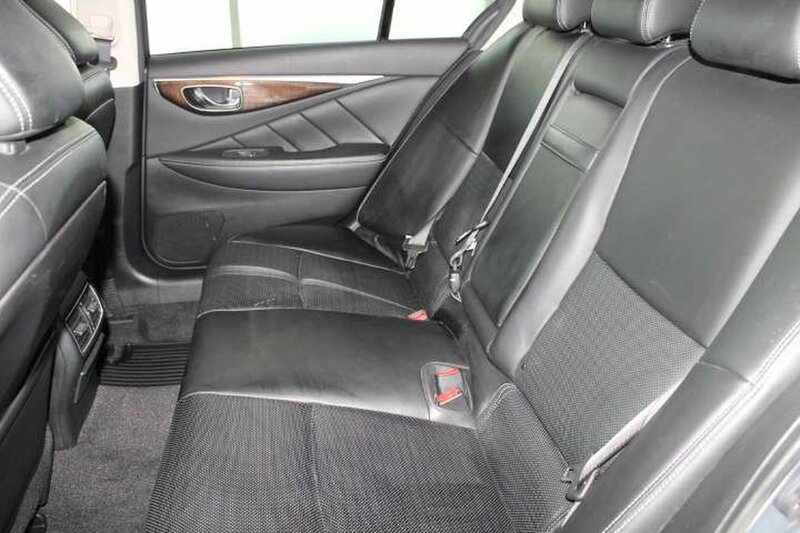 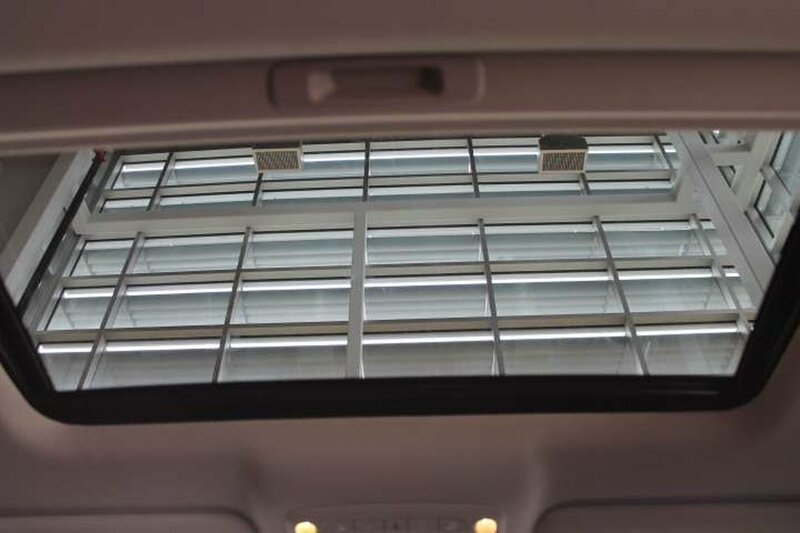 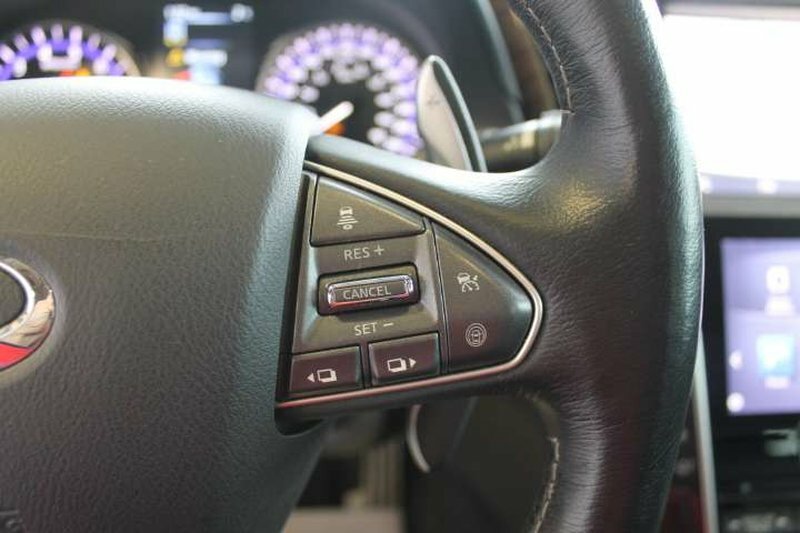 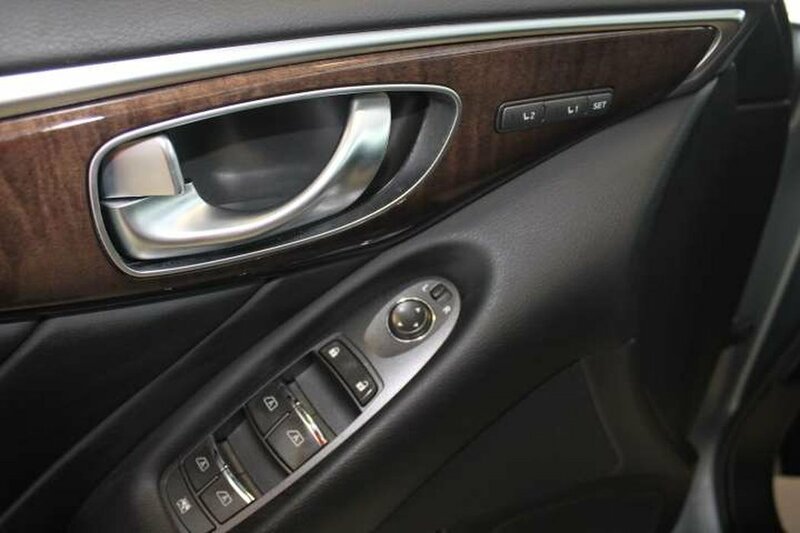 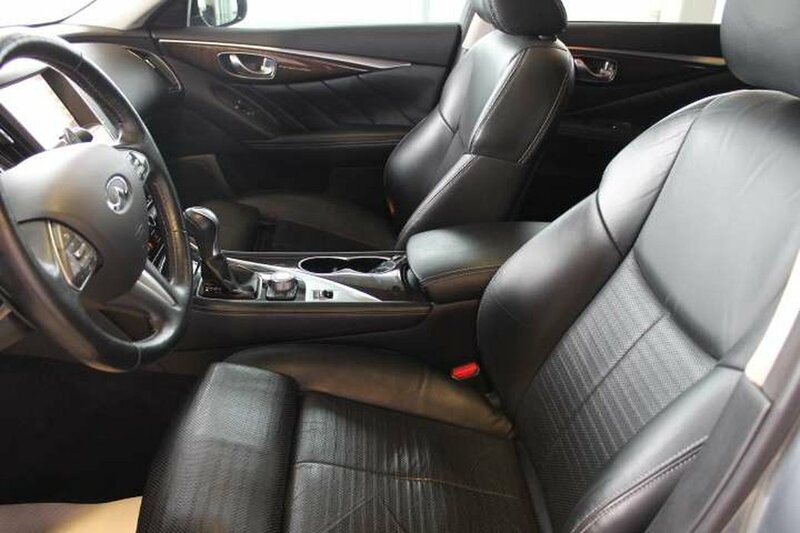 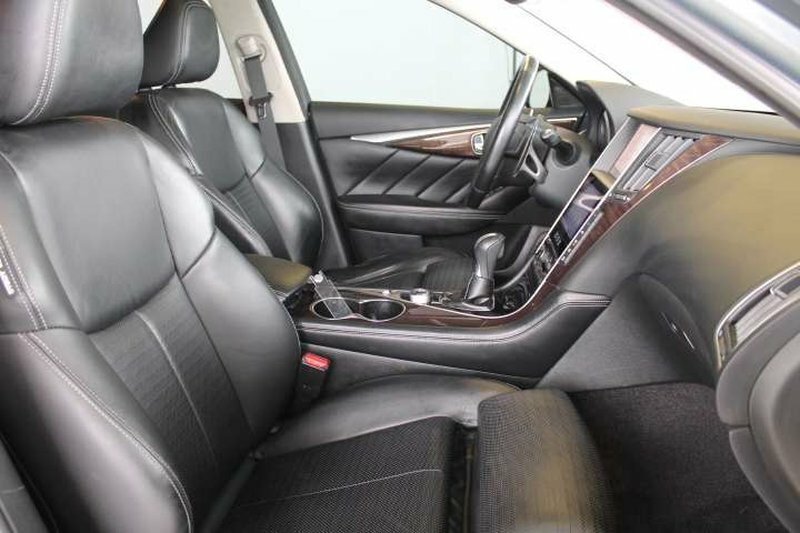 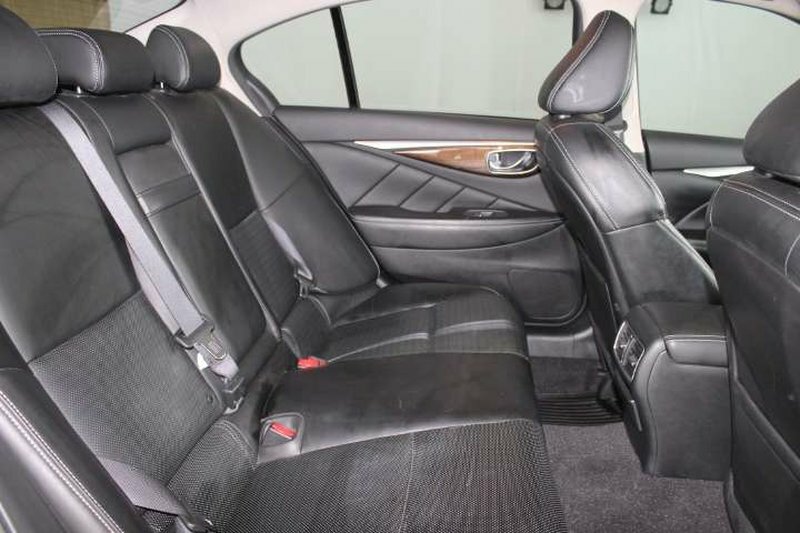 Some of the features on the 2015 model include heated seats, leather, a heated steering wheel, heated power mirrors, keyless entry, 360 camera, adaptive cruise control, blind spot, lane departure warning pre-collision and much more.